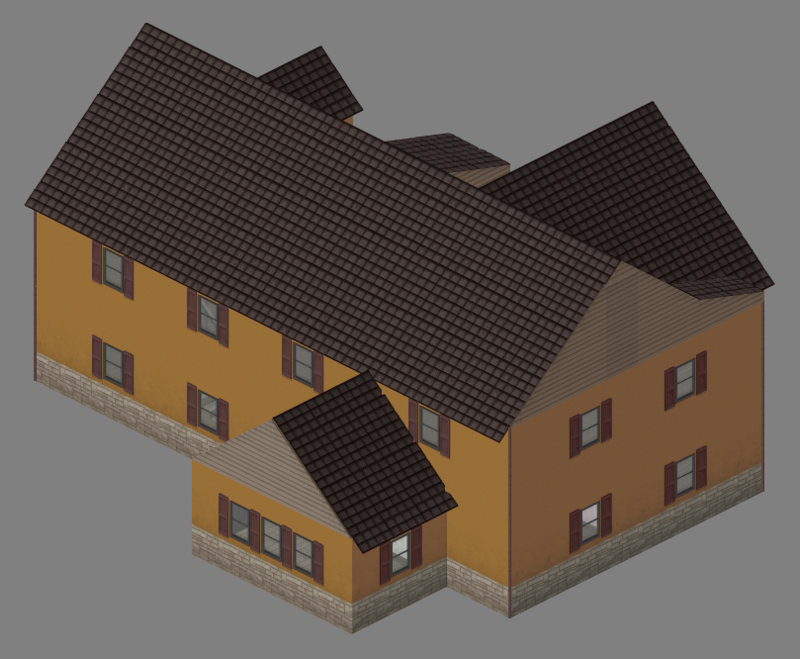 Here's some buildings I made today, interior furnishing and room making soon to become my priority (will start working on it today). I'm 100% sure that you weren't the first person to come up with the idea of making a building thread. That's what I meant, There are many other mappers that came before us so somebody claiming they came up with the idea is just absurd. 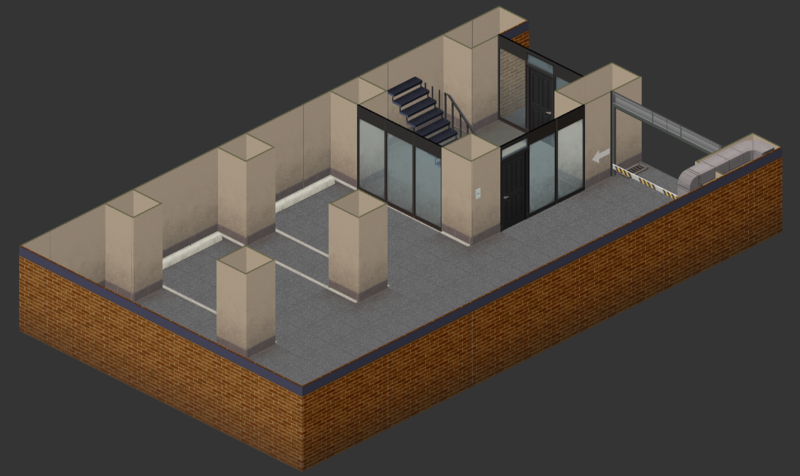 Some basic office rooms. 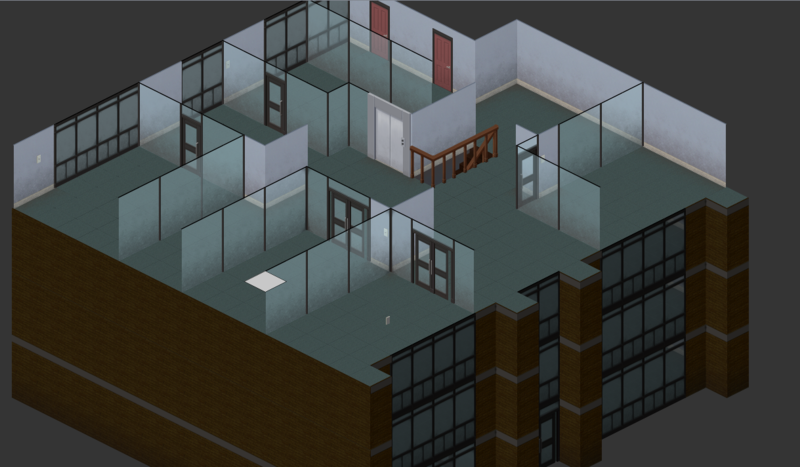 Non decorated and I'm working right now on making rooms for each building. Once done with the 100x buildings I will multiply them by 3 and then recolor/re-purpose them. 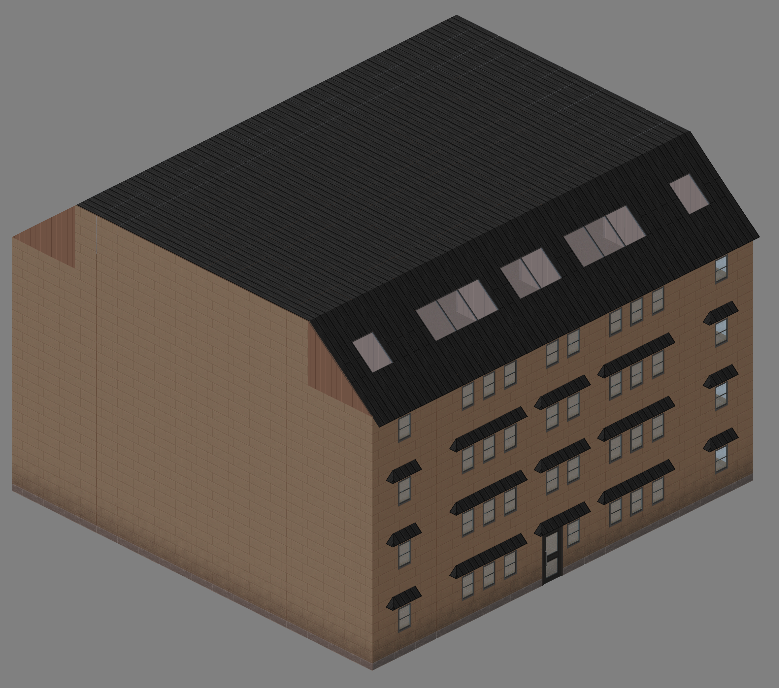 In total they will be 300+, adding to 600 buildings in total that I made so far. So for now enjoy this since I didn't post in a while. Truth is I've been busy, last year of high school and I have a ton to study. So please don't kill me off the spot, been busy af :c A few more hard days ahead and then some free time for myself. Or so I hope. The mouse was on top of the elevator so the wall for it doesn't show up. 84% out of the 200+ pack done. Here's a ground floor parking lot for a small apartment building. Easy way to park your car and close it off once garage functions come to the game. 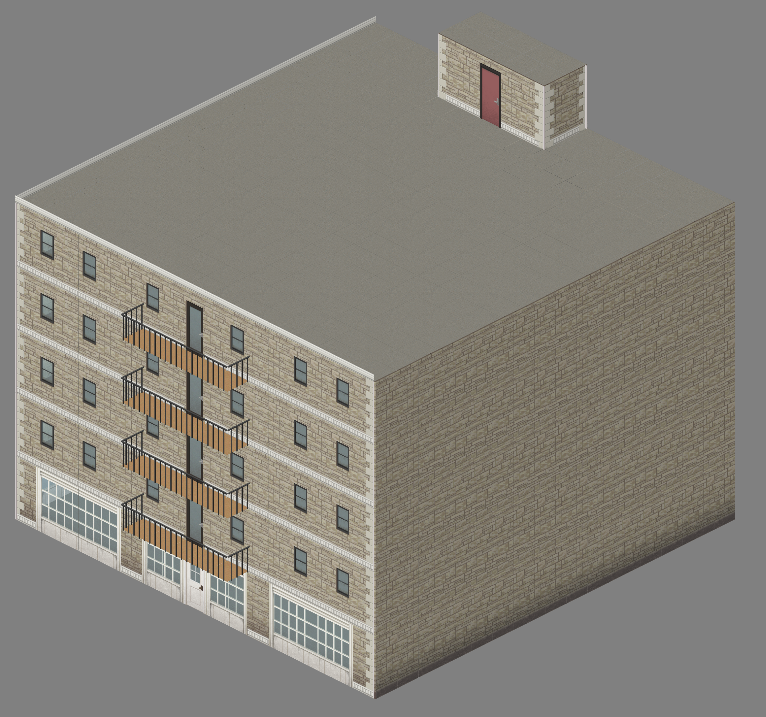 this great I like the initiative of the buildings with garage and I made a small parking lot also thought about the future use of garage doors, I wanted to ask are buildings without furniture ?, if you have defined the properties of the rooms I could help furnish some buildings. The properties are defined Atoxwarrior, they are not furnished but the room definitions and the rooms themselves are made, all of them have lights placed inside. Storefronts represent what that place should be. If you can help with some it would be more than welcomed. I just have to finish 30 more buildings and I'm done for this year. XD How are things for you in 'Zuela my friend ? Zuela was short for Venezuela XD I was wondering how's your life going there, last time you said it was pretty difficult so I was wondering if it's a bit better now. 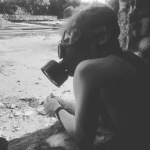 I already understood, mm I'm afraid that has not been this way, this is one of the most gray Christmass I've had in my life, it shows in the environment, it shows the lack of joy, the devaluation of our currency is hard, each As the prices go up, you can imagine how horrible that must be.